We can simplify the print to order process for your corporation or organization by integrating an online portal for customizing products and ordering them. Our printing solutions provide a quick turnaround of small, economical print runs on short notice. We incorporate Print-On-Demand technology that allows us to offer services to our customers with a more efficient means of print production. It delivers high-quality prints in less time with less cost than traditional printing methods – but with greater marketing results. This technology allows us to customize and personalize powerful one-to-one marketing pieces, helping you to increase your customer response rates and improve customer retention. 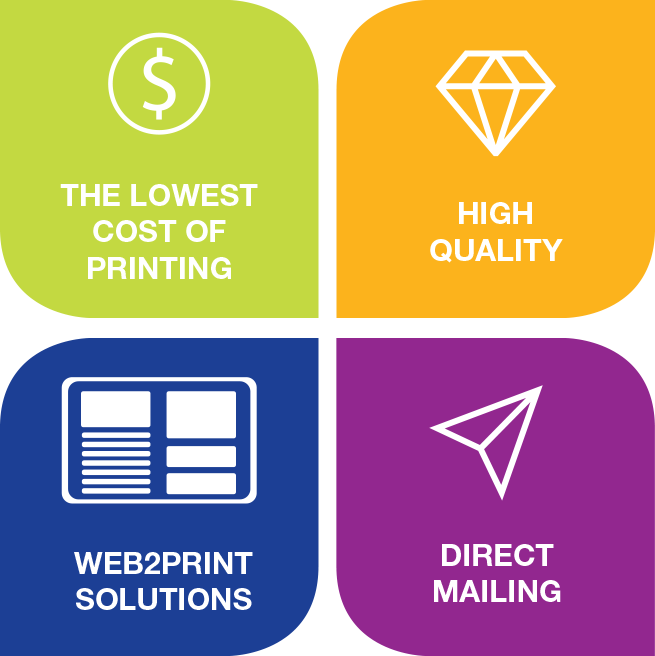 DataPrint provides unlimited one-stop printing solutions! 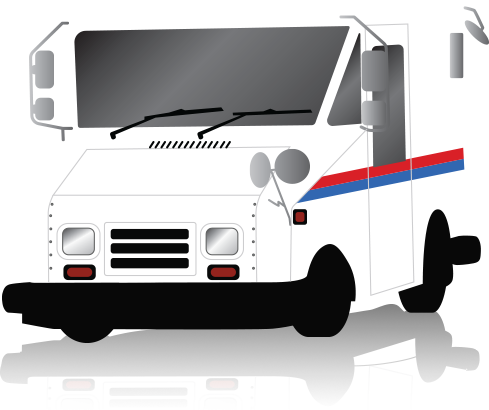 USPS Mailing Service, Bulk Mailing Automated Postal Sortation, CASS, NCOA, Automated Envelope Insertion, Variable-Data Printing. I typically don’t send vendors a “thanks for doing your job” note, but DataPrint has definitely deserved this! Your team has bent over backwards for us when we’ve given you some pretty ‘challenging’ schedules without compromising the quality of the assignment. We also greatly appreciate your suggestions and expertise on how we can get a better product or let us know about a service that you offer that we weren’t aware was even available. As an architectural firm, we are always trying to be one step ahead of our competition in presenting ourselves. Kudo’s to the DataPrint team! "I have worked with DataPrint Initiatives for many years. They are extremely responsive to requests of all kinds and have worked with us on many projects from initial design to finished product. The staff is friendly, knowledgeable and value my time. Projects with DataPrint Initiatives have been beautifully printed and completed in a timely manner. I value the recommendations of our account manager and rely on his vast experience to get my job done correctly. I will continue to work with them in the years to come and strongly recommend them to anyone needing printing solutions."